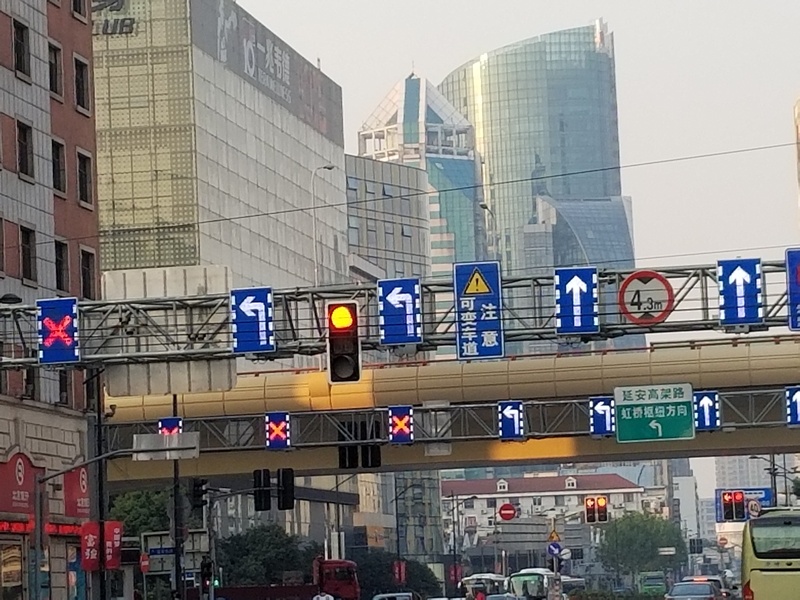 Traffic operations professionals have long implemented Blank Out Signs (BOS) as reliable solutions to improving traffic flow, while increasing traffic safety, especially as attention grabbing warning signals in vulnerable zones or areas of recognized hazard. Prior blank out sign blogs have discussed merits of Blank Out Sign usage and applications. Given the nationally recognized need and value of blank out signs with repeated year after year growth in applied use, How do state and local governments monitor as well as control, remotely installed BOS? 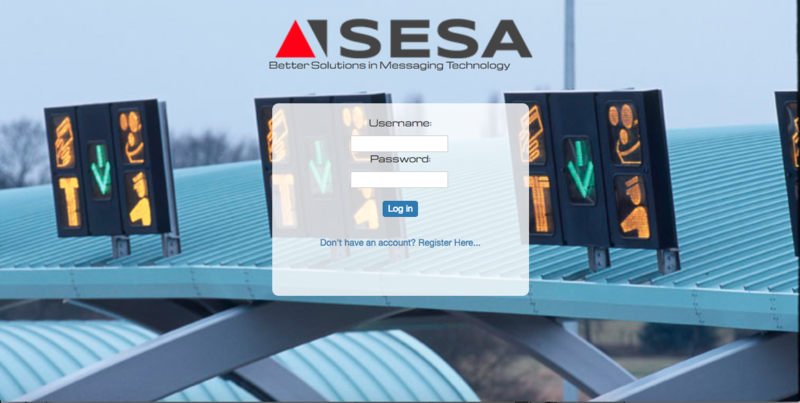 Ease of use, and low cost software is available for any number of blank out signs, regardless of message or use, via cloud based software. Static MUTCD traffic signs are often used to warn drivers of specific conditions or potential danger on the roadway, and in many applications are equipped with flashing beacons to provide alert capability for passing motorists. 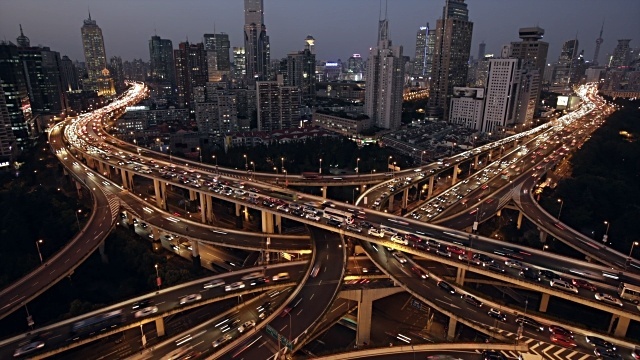 However, many of these signs do not efficiently convey information necessary for drivers to fully understand the circumstances and actions to take to avoid danger. When To Use Blank Out Signs vs. Dynamic Message Signs? 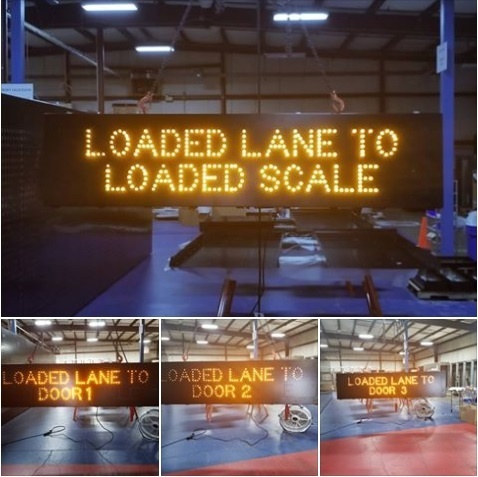 When designing ITS systems intended to convey critical messaging to drivers, transportation agencies must consider the requirements for each deployment, and make choices regarding more versatile, full matrix dynamic message signs versus more affordable blank out signs with limited messaging. Often blank out signs can provide all the messaging functionality needed at a fraction of the cost of full size DMS, and do not require advanced communication networks or other infrastructure required by signs with full messaging capability.